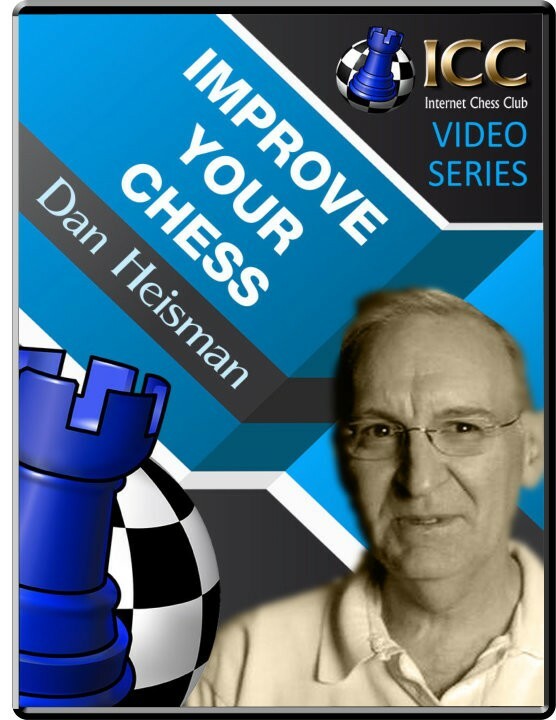 Amateur Games: Pawn Promotion or…? In some endgames, there is a choice of promoting a pawn and forcing the opponent to sacrifice material for it, or trying to get a queen by preventing him from sacrificing. Pawn Promotion or…? Opening: : Player(s): In some endgames, there is a choice of promoting a pawn and forcing the opponent to sacrifice material for it, or trying to get a queen by preventing him from sacrificing. I show a couple examples of the latter and one of the former. Also, at the start I show an addition to the cases where you have a K and pawn and something else vs a king and are not winning (from the earlier video K&P&? vs K).